Here at Occupy World Writes, we spend a lot of time discussing bad news. Whether it’s in another country or here at home, bad news is easy to come by. Good news on the other hand – not so much. Every once in a while though, we see a story that makes us smile. He’s also pledged to take further cuts any time a minimum wage employee is hired to bring their salary up to $10.25 per hour. And, while he’s not the only college president who’s raised the minimum wage for their employees (the president of Hampton University donated more than $100,000 to give low-wage workers a raise to $9 per hour, for example), he’s the only one so far to take a cut in pay to do so. 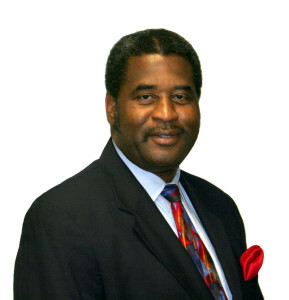 Occupy World Writes applauds Raymond Burse for setting an example as to how to treat your employees. If the students at Kentucky State don’t learn anything else while they’re in college, at least they can learn compassion from the man who’s running the university. This entry was posted in Economics, Education, Human Spirit, Income Inequality, Social Justice, Solidarity, Workers' Issues and tagged Economics, Education, Income Inequality on August 7, 2014 by ew.